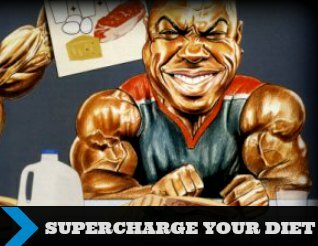 Want to Supercharge Your Diet? Supercharge your diet by adding these 3 foods to your meal plan, along with 3 foods to completely avoid, and ultimately why you should feel confident about eating healthy. Just about everyone knows how important a balanced diet and proper nutrition is to building muscle mass, losing weight and staying healthy. 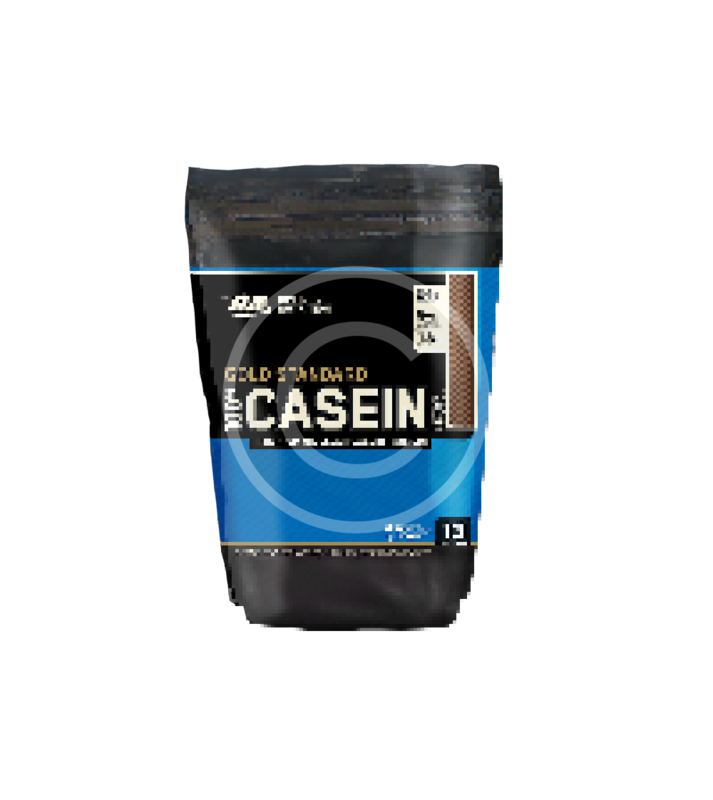 Taking in the right amount and types of calories and burning them off at the optimum rate is the essential foundation for growth. Protein and complex carbohydrates generally make up the bulk of the serious fitness menu, with an emphasis on fish, egg whites, chicken, and powders for the protein supply, as well as pasta or rice are among the most common choices for carbohydrates. The old adage is true: put the right things in and get the right results out. Onions: Raw onions are a very significant source of quercetin, which is a powerful antioxidant. Antioxidants are believed to help protect the body from damage done by free radicals, which can be a byproduct of the environment and intense training. Excessive free radicals contribute to inflammation in the muscle tissue, so raw onions are a great way to fight the dreaded post-workout flare ups. Consider eating raw onions as a post-exercise snack to help aid in your recovering. 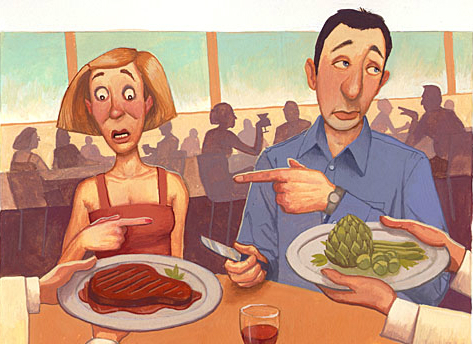 Beef Liver: Forget any misinformation you may have heard about organ meat. Ounce for ounce, beef liver provides the greatest supply of protein. Every workout warrior is looking for protein to fuel their bodies, so beef liver is a great choice as a fitness food. But more than just protein, beef liver also contains other valuable nutrients like all-natural creatine, iron, and B vitamins for increasing your energy and metabolism. Don’t forget that beef liver, unlike beef, also contains carbs. An equal amount of beef contains about the same amount of protein as beef liver, but beef also contains more fat and contains virtually no carbohydrates. Beef liver is a true power food. Asparagus: When you think of supercharging your diet and you talk about green vegetables, spinach, broccoli and cabbage are the ones that may come to mind. However, a great fitness food to add to your plate is asparagus. Some of the top Bodybuilders I know make a meal out of asparagus when training for an upcoming competition, for one very simple reason: asparagus is a natural diuretic. That means asparagus is the bodybuilding food that you can turn to when you want to rid yourself of subcutaneous water. When bodybuilding or planning your diet, make sure you include the staples like fish and chicken for protein, as well as pasta and rice for carbs. Don’t forget about these three foods that will supercharge and pump up your diet as well: raw onions, beef liver, and asparagus. Losing weight is the greater part of eating healthy, but eating healthy is widely known as avoiding unhealthy foods. You can workout as hard as you want, but if you’re replacing those burnt calories with unhealthy foods, chemicals and extra unhealthy fats, you’re probably not going to see much in terms of results. Here are three foods to avoid if you want to lose weight. 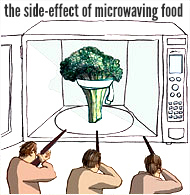 Anything Microwavable: Anything that’s frozen or designed to be heated in your microwave should be avoided. Frozen foods are packed full of all kinds of unhealthy chemicals. Just take a look at the back of the box. How many of the ingredients can you actually read and comprehend? How many of them sound like whole foods? Also, the level of fats, sodium and sugars are extremely high. Many TV dinners that people eat in one meal on their own are actually three or more servings – meaning you’re getting way more fat (contents) than you think, skimming the ingredients is not a viable solution. High Calorie Drinks: Drinks are one of the biggest sources of sugar and extraneous sugars in the standard American diet. A lot of people just don’t realize how much fat are in various top branding soda companies. Almost all of them contain large amounts of both sugar and calories. People who drink soda instead of water almost always end up overweight. Another common offender is caffeine. Coffee itself has very few calories and can be healthy. However, once you add in the milk or cream plus the sugar, it suddenly becomes a high calorie drink. Even worse are drinks like lattes, americanos, cappuccinos, frappuchinos, al pacinos, etc, these extremely high calorie drinks don’t “feel” like eating a meal, but can often contain just as many calories. Processed Meats: Finally, processed meats are also poor choices if you want to lose weight. It’s no mystery when you look at what really goes into processed meats. It’s often the fattiest parts, blended skin, various body parts and organs that couldn’t be sold separately, all mixed with copious amounts of both natural and synthetic fat. In addition, these processed meats are usually full of preservatives, chemicals and sodium. Eating a sausage might not seem that different than eating a lean cut of chicken on the surface. But below the surface, what that sausage is made of is often very different than what the chicken is made of. Stick to lean, whole meats and avoid processed meats. You’ll consume fewer calories and you’ll be eating healthier overall as well. These are three foods to avoid like the plague if you want to get your weight down. Though it may sound simple to just remove three kinds of foods from your diet, these changes alone could help you cut back on a lot of your daily caloric intake. Many people question the importance of healthy eating because they seem to be fine with not consuming healthy foods, but what happens when you don’t eat right? What Happens When You Don’t Eat Right? After years of unhealthy eating people start to feel ill, becoming diagnosed with diabetes, heart conditions, cancer or have some other health challenges. Unfortunately they tend to overlook what truly occurs. It’s like this. We’re born with a reserve that protects us against some of the attacks against our body. Visualize it as a stack of $100 bills. Over time, by eating processed foods, junk food, unhealthy food, we spend more and more of those $100 bills. By consistently eating unhealthy the entire stack is eventually gone. This is when the health problems take over, it’s not too late, but it becomes even harder to reverse the damage. It’s tough to think that we could get away with this between the ages of 13 to 17. Today’s research persistently confirms that what we eat might have an important impact on our health, quality of life, longevity and therefore our success. High intakes of unhealthy-fats like saturated fat, and low intakes of calcium and fiber-containing foods, like whole grains, veggies, and fruits, are affiliated with several chronic health conditions that can spoil your quality of life and accelerate your mortality rate. Following Fad Diets also play a major role in the developing of diabetes, hypertension, and overweight. Headaches, Upset Stomach, Natural depression, Trouble sleeping, Pitiful memory, Poor digestion, Irritability, Weariness, Mental illness & Irritable bowel syndrome. No estimates are presently available on the total economic costs that may be associated with food consumption patterns in the U.S. and the economic advantages that might derive from improved diets. This is partly because of the difficulties involved in approximating the direct effect of diet on health conditions. For instance, an individual’s risk for chronic disease can be expanded by genetic predisposition, stress levels, smoking, and activity levels, in addition to their diet. Furthermore, because these chronic diseases take place in middle age or later in life, and because dietary patterns tend to transition time, it isn’t clear which dietary patterns might be more significant in establishing the risk for chronic disease: is it eating patterns during infancy, early childhood, adolescence or adulthood? Efforts to improve your dietary patterns may markedly decrease mortality rates associated with chronic health conditions. These benefits would result in lower medical care costs, lower institutional care costs, less lost productivity, improved quality of life, and increased life span and better success overall. Are you aware of what the word diet truly means? Are you longing for results but often look for the quickest methods to success? Subscribe today to find out some of the benefits you can experience just by improving your diet alone. You can look up the definition of diet and fitness but the following is a philosophical break down of their meanings. Body By Bell teaches both mind and body philosophies which coincide with your health. 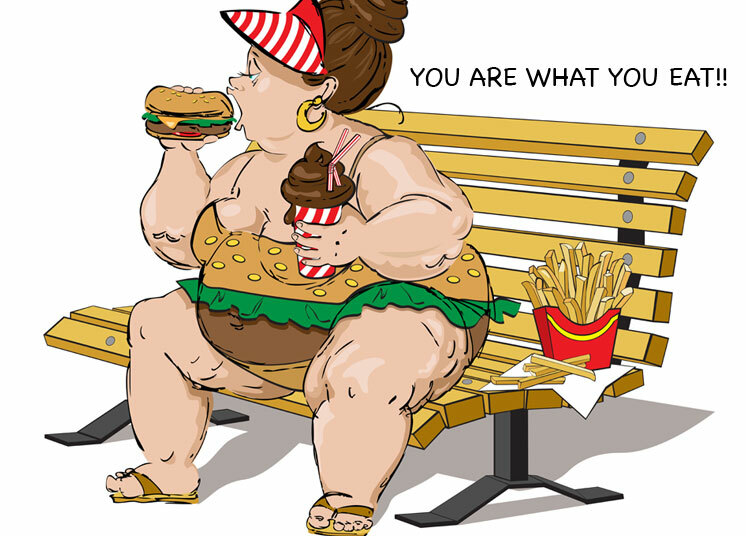 With that in mind, your diet is simply the food you habitually consume. Your level of fitness is determined by both your diet and engagement in activities that are physically demanding. With that said, please realize that your diet is NOT a routine of practice for a short period of time; in order to change your diet you must be prepared to change your mind, put in the extra time and effort and go for those energizing healthy foods. In your lifetime how many “diets” would you say you have tried? How many of them have worked? Unfortunately, that second number is a lot smaller isn’t it? Now-why is that? For informational purposes let’s remove exercise from the equation for a second. (Only a quick second.) Imagine you know someone who has a busy life and only has time to eat out and/or consume nothing but fast food. This person is most likely overweight correct? Now let’s say this person comes to you with the idea of trying this “New Diet.” Chances of commitment are slim to none but only because this new habit consists of strict standards that aren’t tasty and sometimes unhealthy. Wait about 2 weeks to a month for a lunch invitation to the nearest fast food restaurant from that person. The only one at fault is the person or company making claims to lose weight or better your health with this method. Give props to your friend for trying! But wait, this person really did lose weight – this is the worst part about this process because now that he or she is done with this practice, that weight they worked hard trying to lose will be back before they even know it. Simply put, there are no shortcuts. 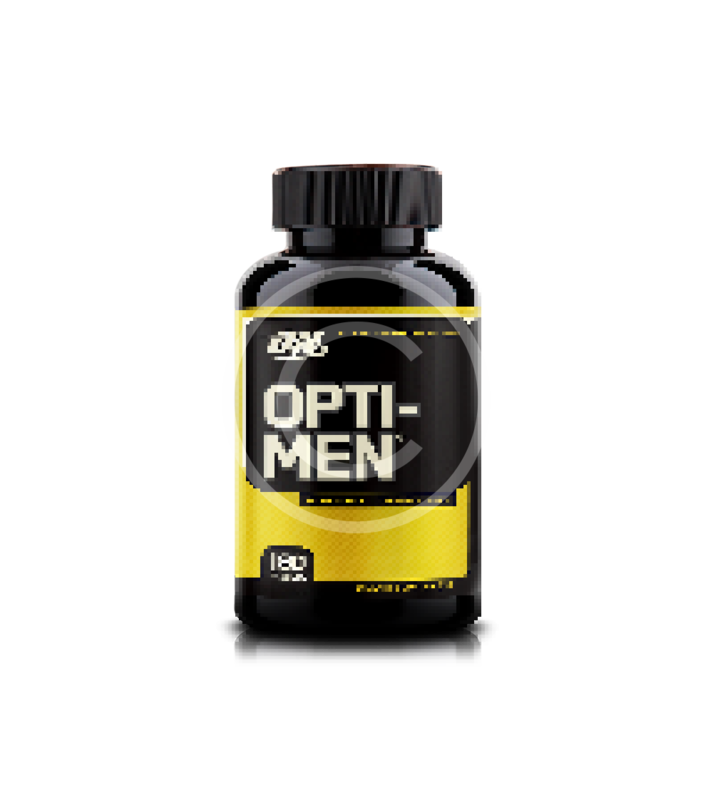 There might be a few cheat codes here and there to help give those who are results-oriented a boost in confidence, but overnight successes or 10 day diets aren’t effective. Best case scenario you did lose the weight that was promised, but what have you learned? Are you going to keep shuffling through the same deck of cards (meals) for the rest of your life? If it is a 10 day diet, (*trick question*) how long would you be willing to commit to just that diet? What about after? The true diet is one that requires a journey that you grow to become proud of. Whether it’s good or bad, your diet is a direct reflection of your habits. The best approach to losing weight or getting in better shape is one that is slow and smooth. People who quit smoking or alcoholics who stop drinking alcohol cold turkey either experience extremely bad side effects or eventually take on the habit again; usually both. Yes, our bodies are very adaptive to new changes and surroundings but the whole point of improving your diet is to limit the amount of stress on your body right? So why cause a greater amount of stress? Smoking and drinking were examples of what you can experience by rapidly shifting your diet – or quitting the cigarettes and booze cold turkey. If you love sweets, and just have to have your chocolate all day and all the time, just try to tone it down and don’t be afraid to experiment a little. If you’re used to eating three chocolate bars a day, maybe try two and a Reese’s – which has other taste besides chocolate. The point is to slowly yet smoothly transition your taste buds and habits, at the same time. If you do this, follow these tips, I can guarantee that you’ll wake up a year from now and in the middle of cooking breakfast wonder how that came to be. That’s an example that only applies to those of you who either skip breakfast or grab it on your way in to work. If you feel as though I have left something out, or would like tips specific to your needs please do not be afraid to email me with questions. I am pretty good with getting all questions answered.